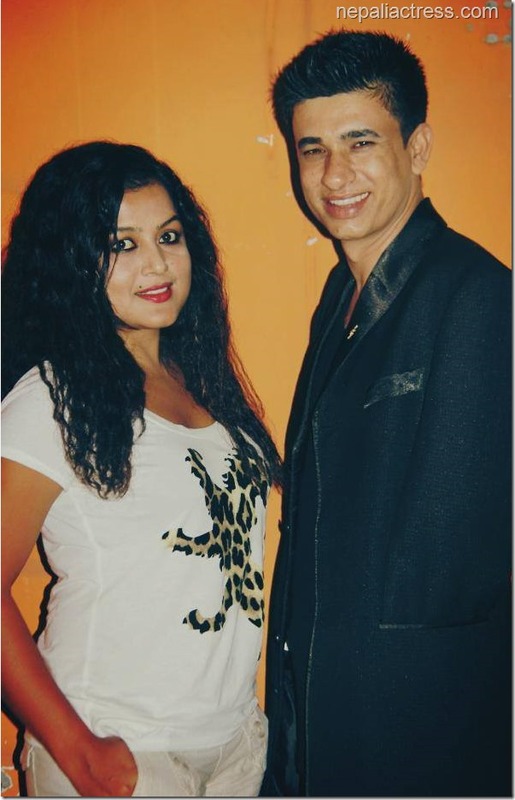 Rekha Thapa to marry in two years, will it be Sudarshan Gautam? It is no secret that Rekha and ‘Himmatwali’ actor Sudarshan Gautam are seeing each others. Sudarshan has admitted divorcing his wife in Canada and he had also admitted that he might marry Rekha Thapa. Two years is a long time for uncommitted relationships. We at NepaliActress wish Rekha find a compatible guy to marry, may it be Sudarshan or anybody else. This entry was posted in Gossips and tagged marriage, Rekha Thapa, Sudarshan Gautam. Bookmark the permalink.